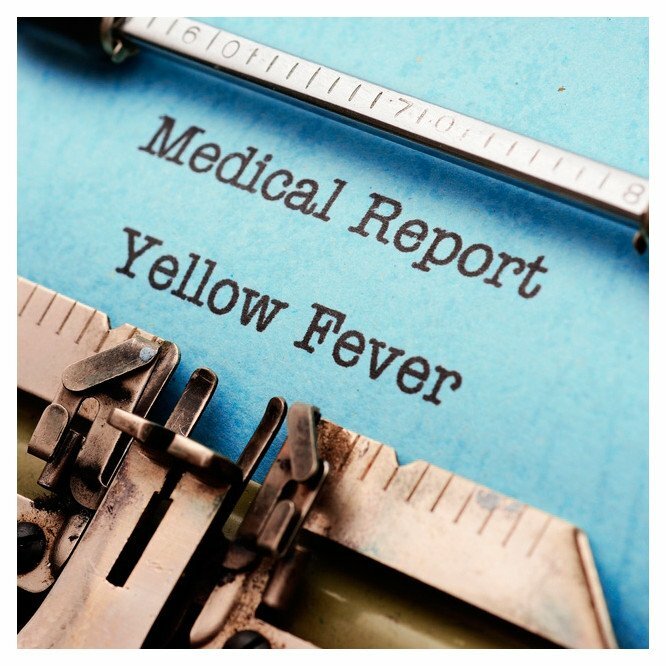 Yellow fever is a virus spread by the bite of infected Aedes aegypti mosquitoes that are found in parts of Africa and Central and South America. 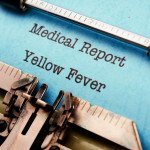 Symptoms of Yellow Fever include nausea, vomiting, headaches, muscle pain and fevers, and can lead to loss of kidney function, jaundice and haemorrhagic fever and even death within 10 days of contracting the virus. The yellow fever vaccination can only be administered at designated yellow fever centres and we are proud to say that Dermacia's walk-in travel clinic and pharmacy is one of them. . We can provide you with a ONE dose vaccine called Stamaril to protect against yellow fever at our Islington, London travel clinic, and we will provide you with the yellow fever certificate on the day, which becomes valid 10 days after the vaccine is administered. If you are travelling a bit further afield to countries affected by Yellow Fever, then why take the risk, when you can pop in to our London travel pharmacy and get vaccinated before you go.